We celebrate the birth of one of the most influential persons that ever worked this planet -The Prophet Muhammad. 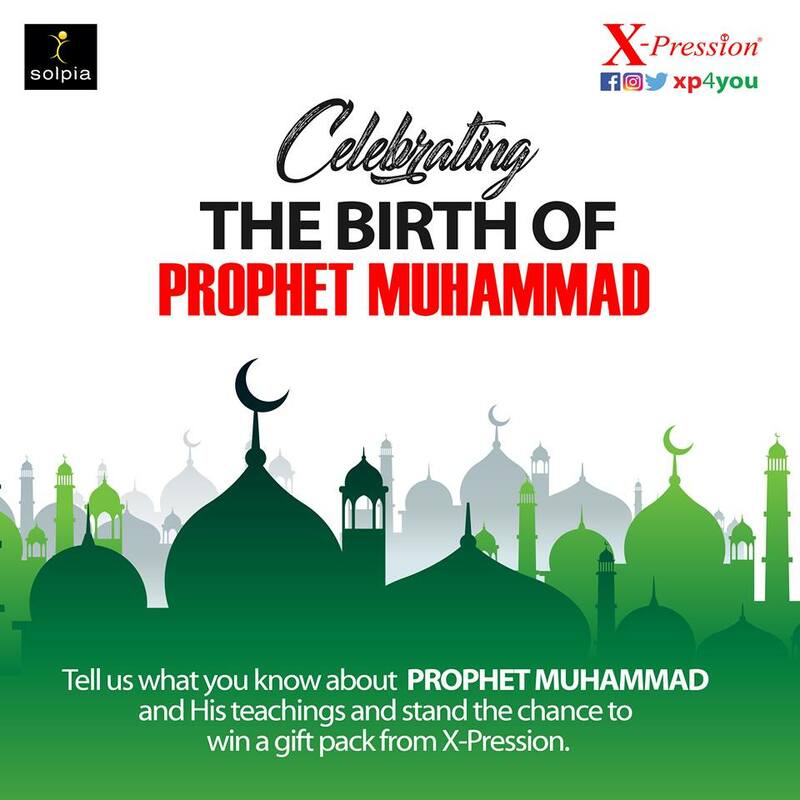 To commemorate this great occasion, X-Pression is giving out gift packs to two lucky winners on Facebook. Simply tell us what you know about Prophet Muhammad and his teachings.